FrostWire is a BitTorrent client that is a collaborative effort from many Open Source and freelance developers from all over the globe. You may remember it from it’s old days when it was formerly a Gnutella client? By using the most recent version of FrostWire, users can enjoy the best program functionality possible. Bugs reported in older versions have now been fixed for the latest version. 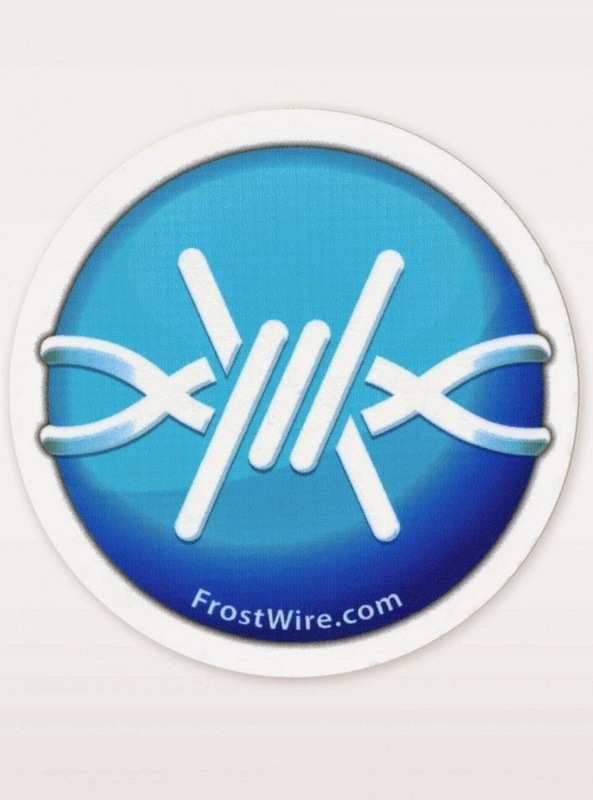 If there are any users which are still using FrostWire 2.5 or earlier, then you MUST update to the latest version. Completely Free & Open Source! Faster Download Speeds. No Spyware. No Adware. Guaranteed. iTunesâ„¢ Compatible! Faster Torrent Speeds. Friendly Online Chat Rooms. Bittorrent Support! Even More Connections. New & Improved Skins. * Fixes issues with youtube downloads. * Recovered ability to download soundcloud urls. * Can download entire soundcloud playlists from playlist url. * Fixed broken Torrents.fm search.